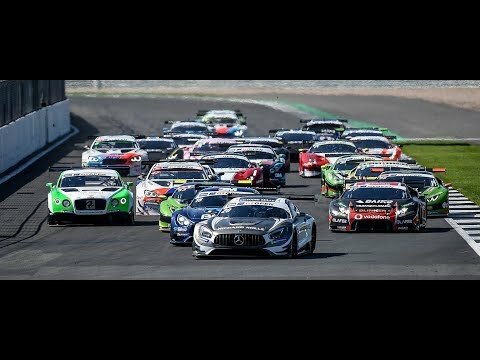 Following the second place claimed at Monza early this month, Riccardo Agostini clinched last weekend at Imola his second podium finish of the season in the Italian GT, at the end of a rain affected Race 2, eventually red flagged with 17 minutes still to go. 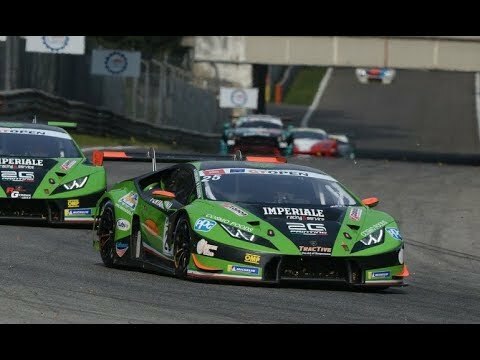 After the P4 of Race 1, Agostini and his team mate Alberto Di Folco celebrated another brilliant result with the Antonelli Motorsport’s Lamborghini Huracán GT3. 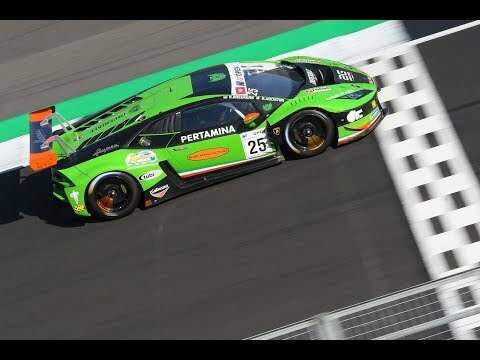 As the points were not assigned entirely, however the Italian duo mantained the fourth position in the Super GT3 class standings. In Race 2 Di Folco recovered from eight to third, leaving the wheel at the pit stop to Agostini. The latter, in extreme difficult conditions was able to not make any big mistakes, going wide just one time at the Rivazza bend and returning to track. At the same time the clerk of course decided to stop the race. As the final result was considered with the previous lap order, the Antonelli Motorsport crew finished third, after the seventh, second and fourth position claimed in the first four races of the season. After one week of break, the series will hit the track again at Misano, the 11-12 of June.